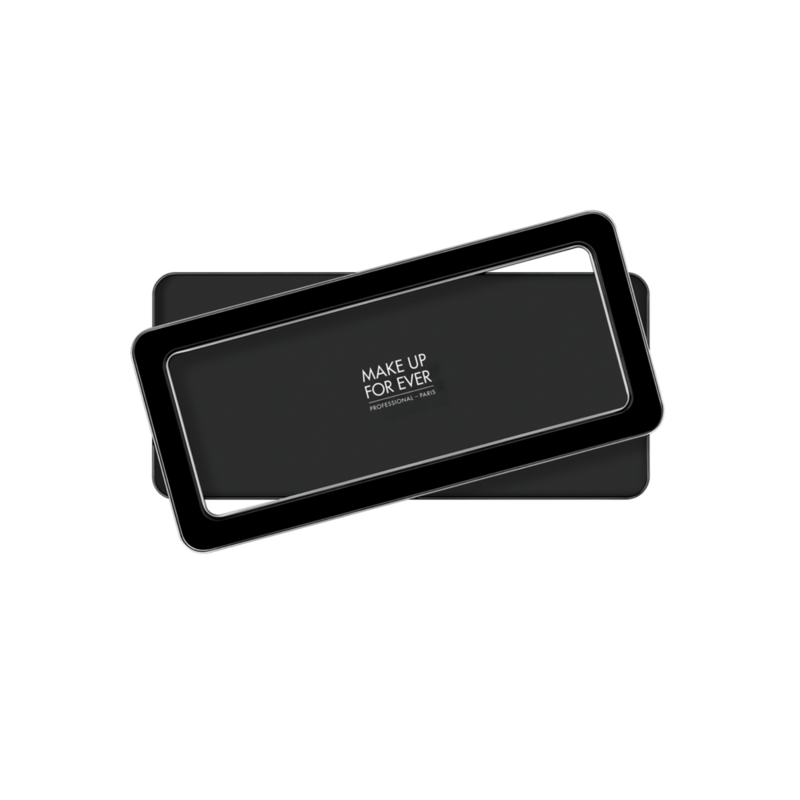 The Make Up For Ever Empty Metal Palette XL is a customizable and magnetized case that can hold any refill item with a magnetic base. This new packaging with a see-through lid allows an easy color access. This XL size can hold 32 Artist Color. A customizable and magnetized case that can hold any refill item with a magnetic base. This new packaging with a see-through lid allows an easy color access. This XL size can hold 32 Artist Color Shadows and 16 Artist Face Color shades.